What Does An Acre Look Like? Find Your Local Farmers' Market! Check out the latest episode of Washington Grown where we talk all about grilling! Enjoy this Cherry Almond Coffee Cake recipe from Boots Bakery & Lounge. Enjoy this recipe from Lynden Dutch Bakery. Enjoy this recipe from Marination! Enjoy this recipe from Bruce Naftaly at Marmite! Enjoy this recipe from Bruce Naftaly at Marmite. Enjoy we hope you enjoy this family recipe! Our young family stopped at a cracker barrell. We all fell in love with their hashbrown casserole, so I went to making my own version! My mom grew raspberries. She often made pie for us when we visited What a treat! This is a family favorite at our house especially during holidays when all the kids are back on the farm. We hope you enjoy this great recipe from Spinasse! Want to receive special offers and great new recipes? Sign up for our newsletter! Visit us on social media! 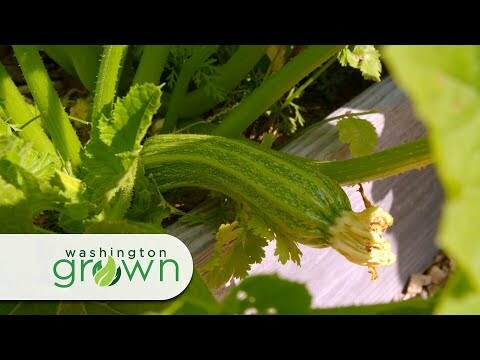 The newest episodes of Washington Grown are uploaded to YouTube every Tuesday!